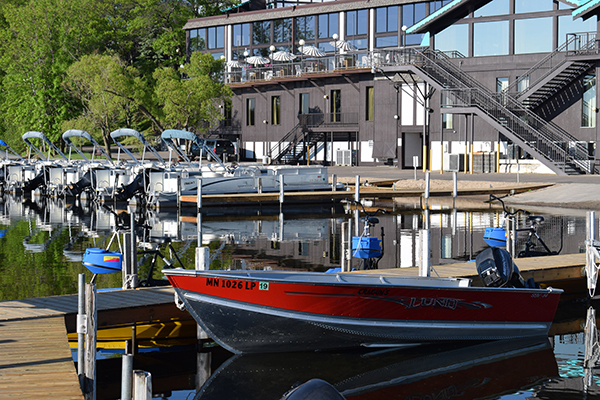 Rent a boat from Cragun’s Gull Lake marina. 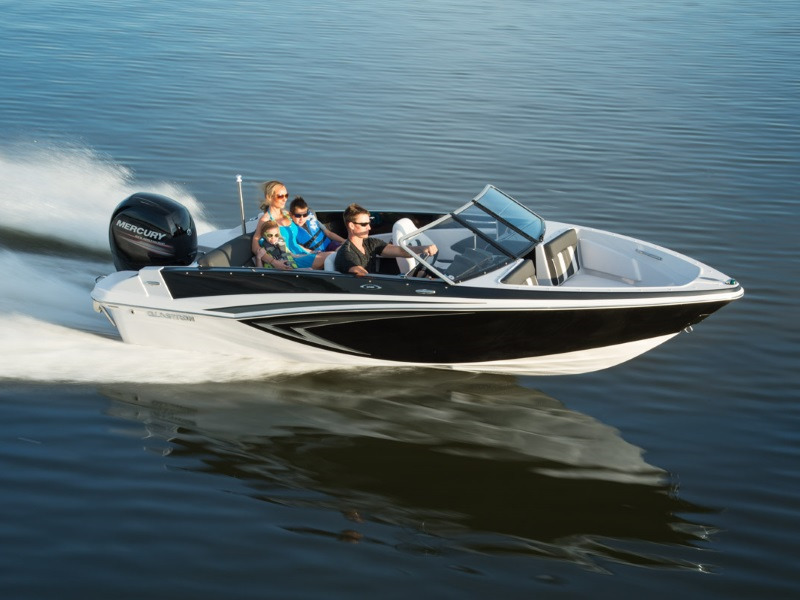 Cruise beautiful Gull Lake on one of our 18′ Glastron boats equipped with 115 horse motors. 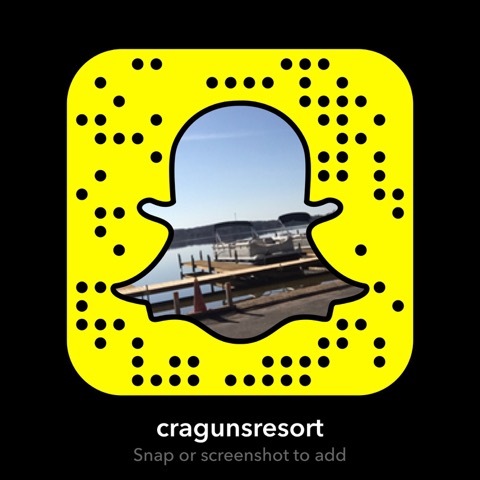 These boats are available for skiing, tubing, fishing or just sight seeing on the 9,418 acre lake with 38 miles of scenic shoreline. This boat will accommodate up to 8 passengers. 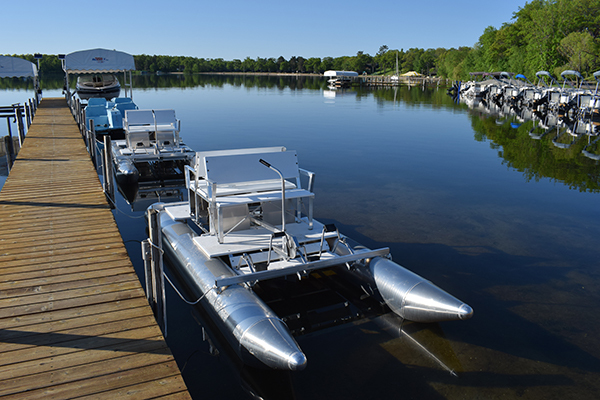 Enjoy the beauty of Gull Lake on one of our 25′ Crest tritoon pontoons. 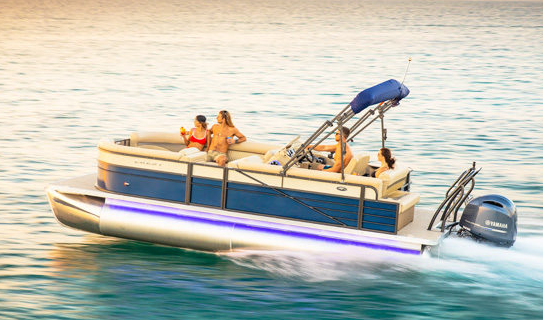 These pontoons provide a pleasant ride for up to 14 passengers who want to get around the lake in a hurry, or for groups and families that wish to relax on the lake for the day just floating and listening to music or a baseball game. Each of our pontoon boats come equipped with 90 horse four-stroke engines. These environmentally friendly motors are quieter, providing a more enjoyable ride with less impact on the environment. Hydrobikes go faster, ride easier, maneuver better and give you surprising stability in the water. You can now explore more places, experience more activities and enjoy the ride like never before. Keeping fit was never so easy and so much fun. This is on the lake biking with the beauty of Gull Lake at your feet. Great free-spirited fun for every age. Come try and catch the big one on one of our 14′ fishing and row boats! These are great for up to 3 fisherpersons who don’t require all the “bells and whistles”. 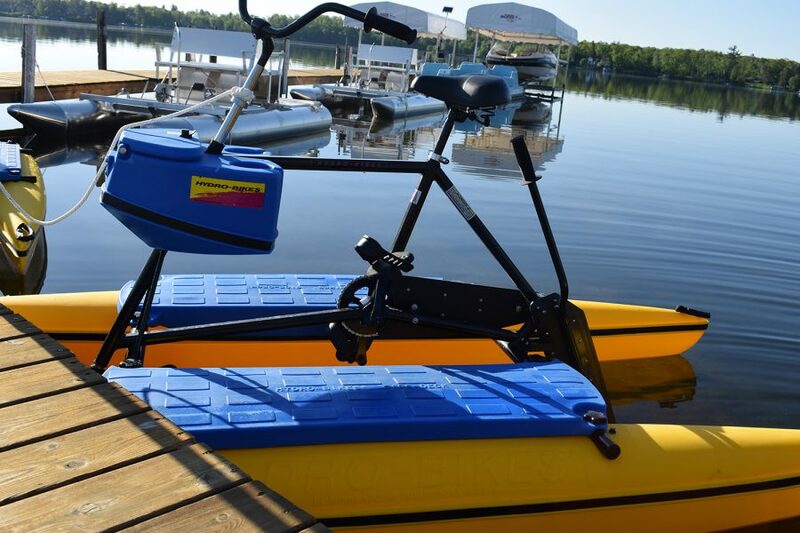 They come equipped with motors up to 15 hp and will get you around the lake quickly and safely. Ideal for slow trolling, casting, jigging and pan fishing. Listen to the loons in the serenity of a nice afternoon paddle in one of our “Old Town” canoes. They are great for either drifting and dreaming or more vigorous paddling while enjoying the day, the sun and the lake in peace and quiet. 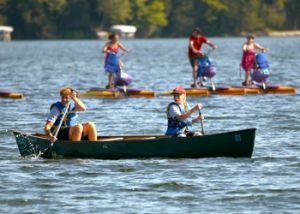 The canoes hold up to 3 passengers and include paddles and life preservers. Tour Steamboat Bay on one of our 4 passenger paddleboats. These are great for adults with children, experiencing slow and steady paddling close to the water. Life preservers are provided, so on a hot day if you wish, your passengers can safely jump off the back seats for a cool dip and splash in Gull Lake. Cruise around the bay on one of our ATX Stand Up Paddleboards – life jacket and paddle included. We will also be offering lessons on how to properly maneuver the boards, High Intensity Interval Training on the Paddleboards, Yoga, and group cruises in the bay. $25 per hour. 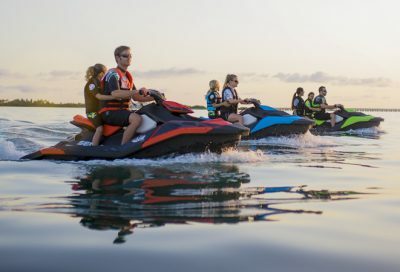 Cruise around the bay on one of our Sea Doo Spark personal watercraft 90 horsepower 4-stroke. Life jacket included. Gas NOT included. Must be 18 years of age to rent a personal water craft. A refundable damage deposit of $1000 per unit is required by cash or credit card at time of rental.